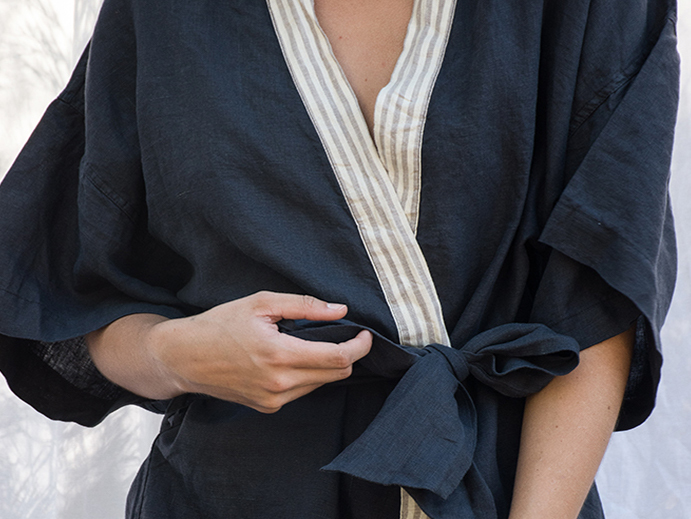 I was a little stumped when it came to purchasing the right size kimono robe for my wife, but after a quick chat with one of the team, my fears were gone and I had another present for Christmas out of the way, it has since arrived and is perfect! 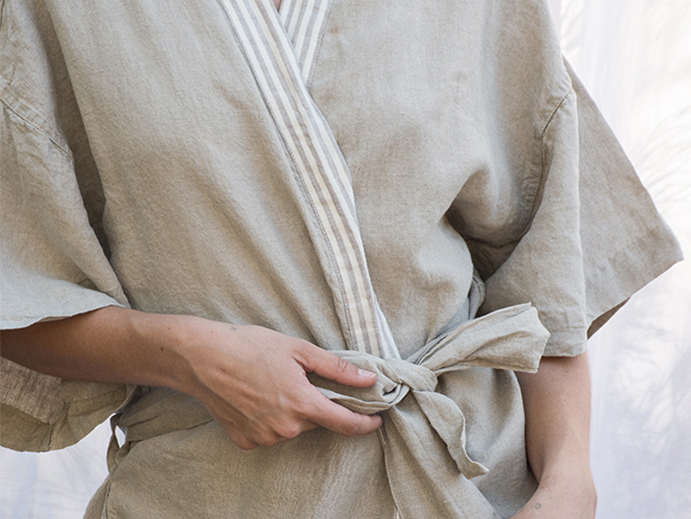 I just love linen and was not disappointed when I purchased your kimono online. Beautiful natural colour, and lovely loose fit. Great product and service . Thank you ! Product is perfect and packaging was beautiful. Customer service was great and the online "chat" was so sweet and helpful! Have recommended this company to all my family and friends.